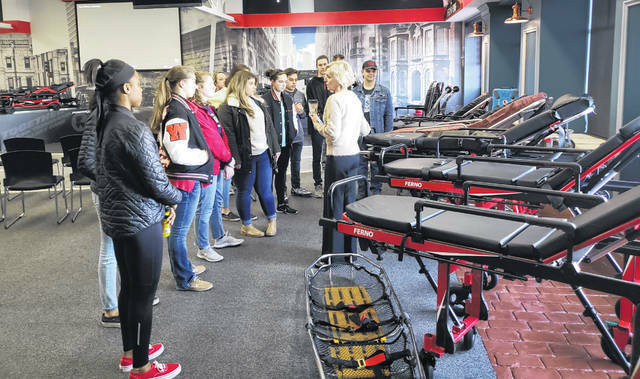 WHS students tour Ferno, which designs and manufactures emergency equipment. 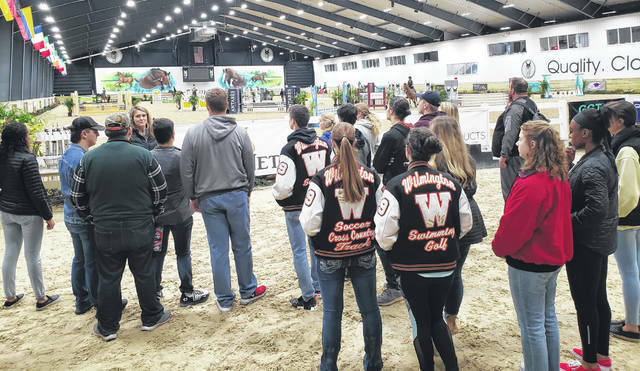 WHS students got an up-close look at the World Equestrian Center facilities. WHS students are ready for take-off as they tour the Wilmington Air Park. 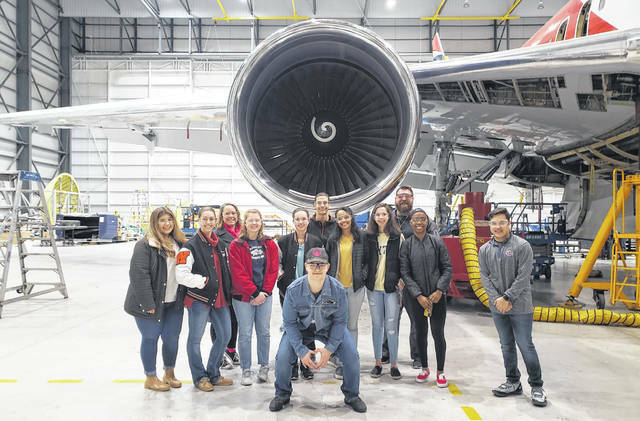 WILMINGTON — Wilmington High School senior students recently toured three local businesses — the Wilmington Air Park, Ferno, and the World Equestrian Center. The day provided an in-depth experience for the students to learn more about businesses and career opportunities in their community. The Wilmington-Clinton County Chamber of Commerce was proud to organize the event on behalf of the schools as part of their continued economic and workforce development initiatives.